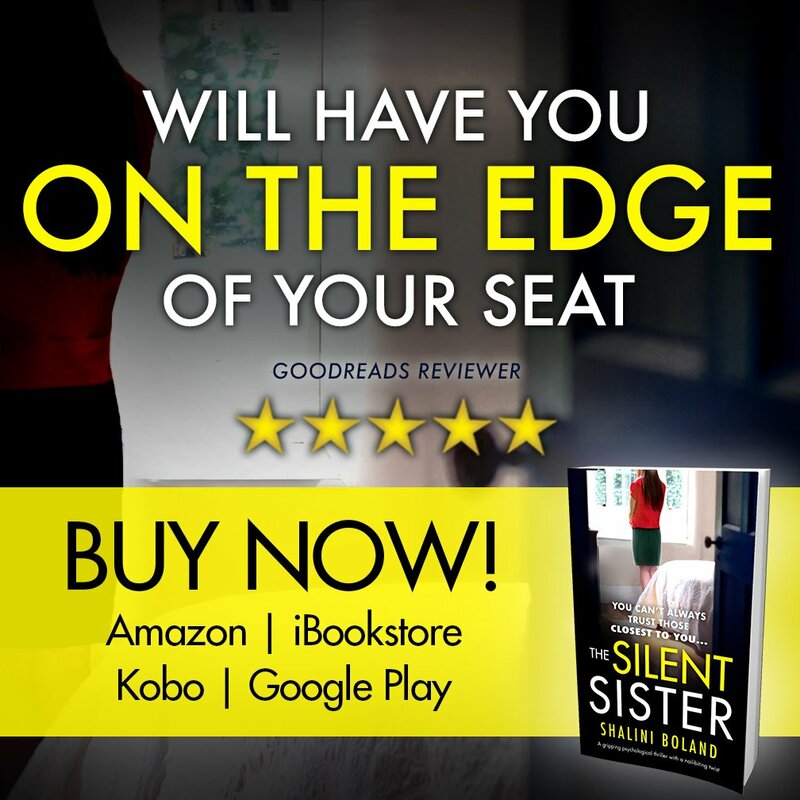 I am really looking forward to reading this, my 14th Goodreads Giveaway competition win and the debut novel in a six part series, so I can get in right from the beginning and not need to play my usual game of catch-up. The Grantchester Mysteries are moral fables in the tradition of G.K. Chesterton’s Father Brown mixing crime, comedy and social history. 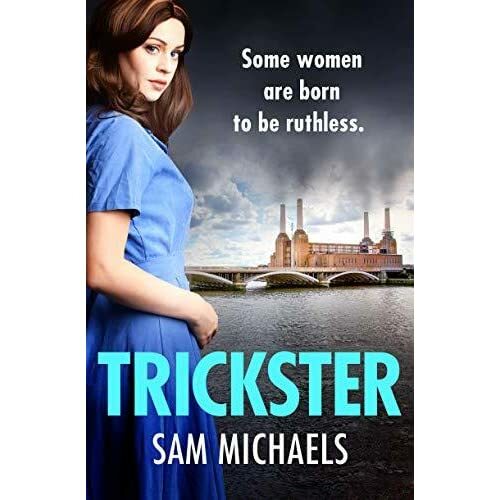 The series is set in the Cambridgeshire village of Grantchester (yes, this is a real place) and runs from 1953 – 1977 and as the son of a clergyman, it is not difficult to work out where James got the inspiration for the series from. 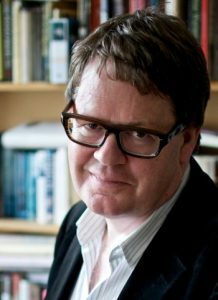 James Runcie is a writer, director and literary curator. He is the author of The Grantchester Mysteries, a Fellow of the Royal Society of Literature, Visiting Professor at Bath Spa University, and the Commissioning Editor for Arts at BBC Radio 4. He was born in 1959, the son of Robert Runcie, the former Archbishop of Canterbury, and Rosalind Runcie. Educated at Marlborough College, Cambridge University and Bristol Old Vic Theatre School, he was a founder member of The Late Show, and made documentary films for the BBC for fifteen years. He then went freelance to make programmes for Channel 4 and ITV. He was Artistic Director of the Bath Literature Festival from 2010-2013, and Head of Literature at the Southbank Centre in London from 2013-2015. James’s sleuth novels have been adapted as an ITV drama titled Grantchester. 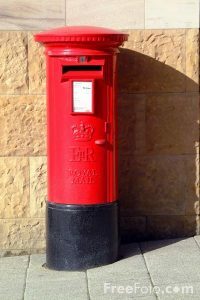 Filmed on location in Grantchester, Cambridge and London, the initial six-part series was shown in the UK in Autumn 2014. A second series was shown in Spring 2016 and a third series is planned for 2017. James Runcie lives in Edinburgh and London and is married to Marilyn Elsie Imrie, a Scottish radio drama director and producer. Don’t write to impress. Write to entertain. You can’t always enjoy writing. But you can enjoy having written. My first thought was no, no…. I don’t need to start a six-part series. Then I read on. This sounds like a wonderful book and one I think I’d enjoy very much. 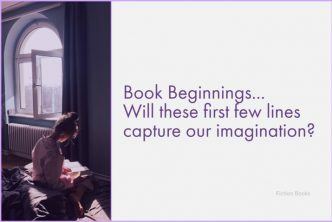 Congratulations on your win and I look forward to hearing more about this in future posts (perhaps Teaser Tuesday or Book Beginnings?). No thrills and spills here, just a good old fashioned murder / mystery, slowing the pace is so good every once in a while. James sounds like such an interesting person, however I do wonder exactly how well his father, the Archbishop of Canterbury, took the news that his son was writing a series of books featuring a clergyman as an amateur sleuth, especially when the books were also adapted for television! 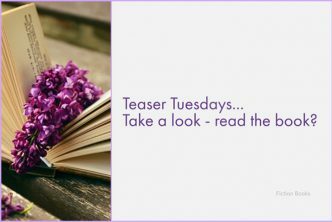 I shall definitely be sharing excerpts from the book, at a later date, although I am still searching for an alternative to Teaser Tuesday, which is closing permanently at Christmas. One of my favorite mystery series was the Brother Cadfael series by Ellis Peters. (some of those were on TV, too, with Derek Jacobi as Cadfael) I remember I was so sad when she (Edith Pargeter, aka Ellis Peters) died, know that was the death of Brother Cadfael, as well. I will definitely be keeping an eye out for these. I have only read a couple of the ‘Brother Cadfael’ series, but if ‘The Grantchester Mysteries’ series turns out to be as good as I anticipate, then I quite like the idea of turning to this more ‘genteel’ murder / mystery genre for a while. I don’t know if you have come across the series which author James Runcie refers to in his biography, that of ‘Father Brown’ by G.K. Chesterton. This is another classic author I have sadly neglected, but one which I now have a renewed interest in reading .. Being a little more ‘fussy’ about the entries I now make for the Goodreads Giveaways, makes the winning that much sweeter, as I am really looking forward to reading the book. I am always amazed that out of the many thousands of members who enter the competitions daily, my name has come up quite so often, but I’m definitely not complaining! I think this is one “first in a series” book, which is going to have me hooked on a character enough to read all the installments. Reluctant detectives are the best kind. Sidney sounds like a great character! I’m also quite intrigued by the prospect of a ‘roguish’ friend, who just happens to be a police Inspector. It will be interesting to see what picture the word conjures up in 1950s England, which is the time-line for this first story in the series. Looks like your kind of book. Any kind of murder / mystery / thriller, is sure to find a place on my reading list without question. Whether it be the rather harder-hitting storylines the modern market tastes demand, or the slightly more traditional ‘whodunnits’ of a bygone era. The pace of the crime depends entirely on my mood, but all are equally certain to keep me entertained!